On Dec. 19, 2018, our loving brother and uncle, Philip James Novak (Jim) passed away at the age of 74. Jim was born Nov. 12, 1944, in Southgate, California, to Philip and Georgia Novak. He attended school at Los Angeles School for the Handicapped. 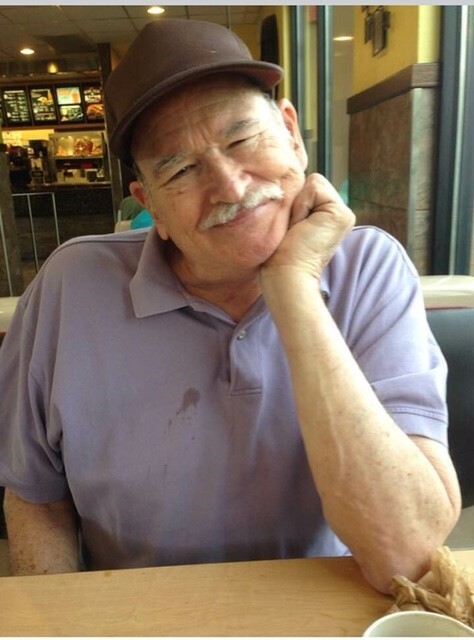 Jim loved watching race cars and spending time shooting pool at the senior center in Bell Garden, California. In 1995 he moved with his mother to St. George to be near his sister Georgia. He then became involved with Turn Community Services where he met many friends and was involved in many activities. He is survived by his sister Georgia Novak Johnson, St. George; nieces Jennifer Deal, Diamond Bar, California, Marcy Spears, Rancho Cucamonga, California; grandniece Madison Spears and grandnephew Shade Spears, Rancho Cucamonga, California. Funeral services are pending and will be at the Park Lawn Cemetery, Commerce, California. He will be dearly missed by all.